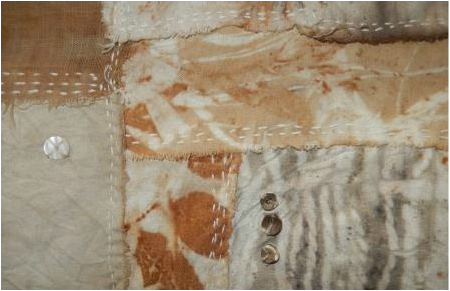 Expressions of interest are being sought from interested natural dyers to create works for exhibition and sale using natural dyes created from local native plants on the Plant List for the Maroochy Regional Bushland Botanic Garden, Tanawha. Interested artists must be a member of the Sunshine Coast Natural Dyers Interest Group or live north of the North Pine River through to and including the Gympie Regional Council area. ﻿Expressions of interest close: Monday 30 November 2015, 5pm.